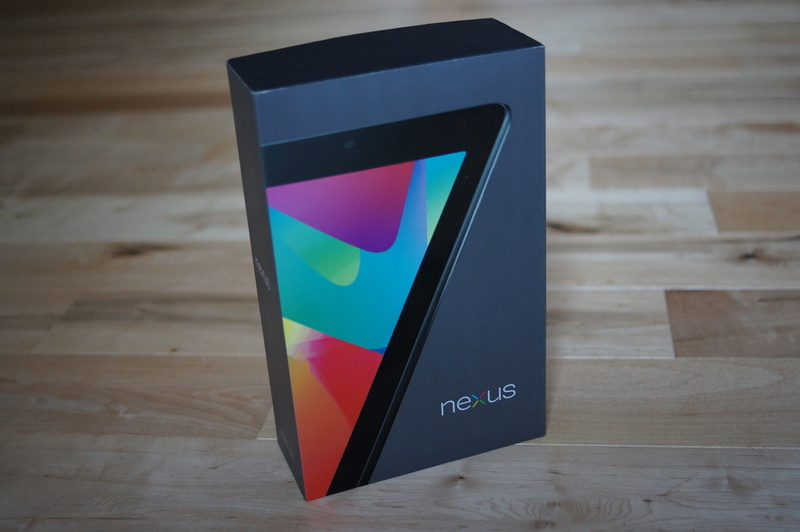 According to all of the Nexus 7 talk as of late, Google does seem to have big plans for their tablet line as we head into Q4. Talks of a 32GB model, a $99 variant, along with a possible 3G-packed version. Could it be? As seen in a leaked retailer listing, a Nexus 7 with GSM and WCDMA connectivity does exist, but it’s hard to tell if this is real or will ever be made available. Basically, it’s just too early to tell. According to Germany’s Tablet Blog, the tablet with 3G capabilities will only come in a 32GB model. Just one more hint at the possibility of this device actually existing. Google does indeed have some sort of big Android announcement planned for the end of the month, so fingers crossed we receive answers to our many questions.